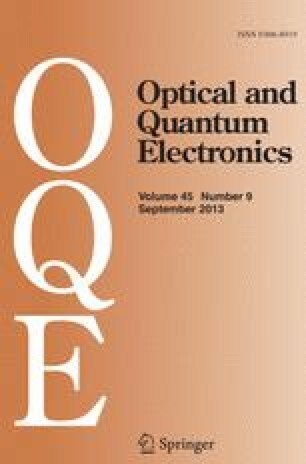 The low-frequency unclamped electro-optic coefficients of proustite have been measured at an optical wavelength of 0.6328μm. The results show thatr22 is comparable to that of lithium niobate,r13 andr33 are considerably lower. The maximum theoretical value is calculated at 10.8×10−12 m/V about three times the largest measured coefficient value.